You remember your teenage years, don't you? You were coming into your own and searching for your true identity. You were maturing into an independent young adult. You needed a space of your own to think, read, watch TV and gossip with friends. No adult could possibly understand what you were going through—especially your parents. Really nothing much has changed except YOU are now the parent. You have taken on the challenge of transitioning a juvenile bedroom to one of a teenager. This is quite an undertaking. What was cool when you were a teen is probably not so cool today. 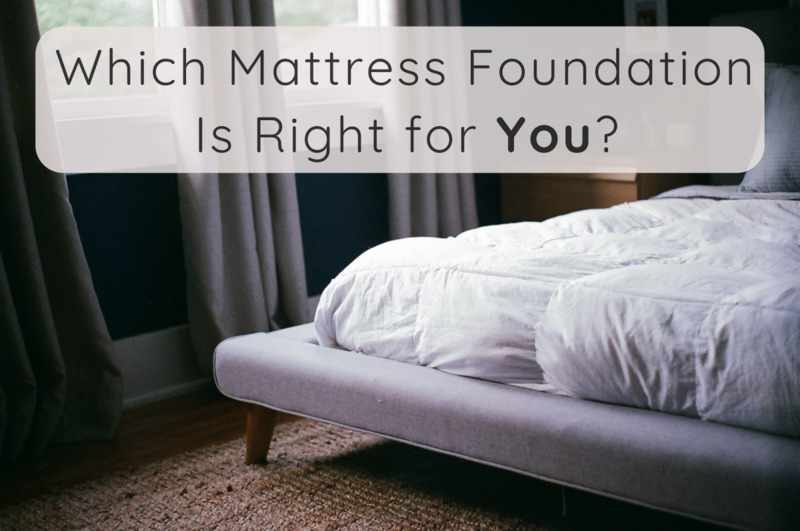 Before you go out to buy paint, bedding and furniture you should understand one important thing: You are not completely in charge of this project. While you may not like all of your teen's preferences try to strike a compromise with the general design direction and key elements. Whether for homework or social networking a computer station in the bedroom is mandatory. A place to sleep and clothes storage are also essential components that both parties obviously agree upon. 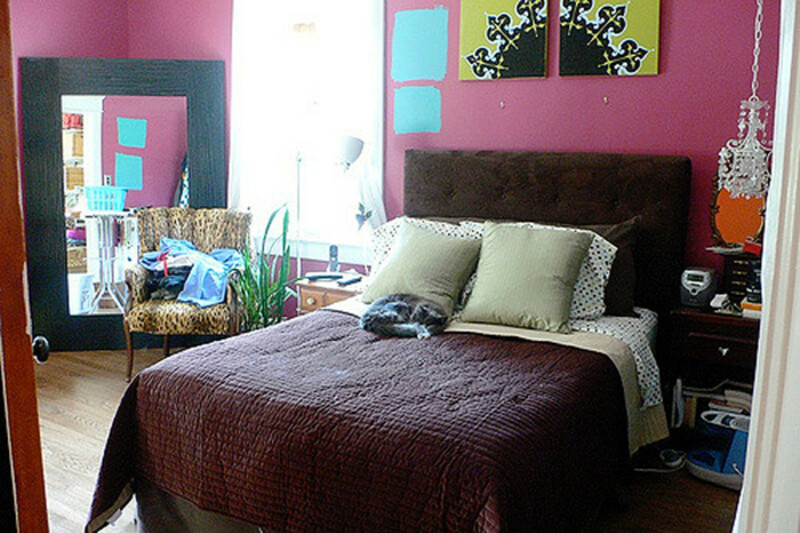 Creating a cool bedroom for your teen doesn’t need to be a test of wills. Try throwing out of a few of these ideas to help bridge the generation gap and hopefully you can find some common ground. 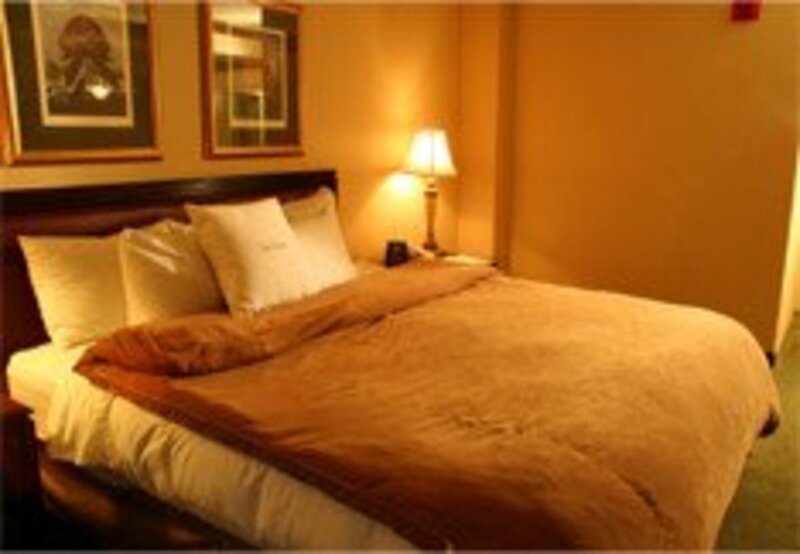 Mounds of pillows on the bed and large floor pillows make your teen’s room a place to totally unwind and relax. 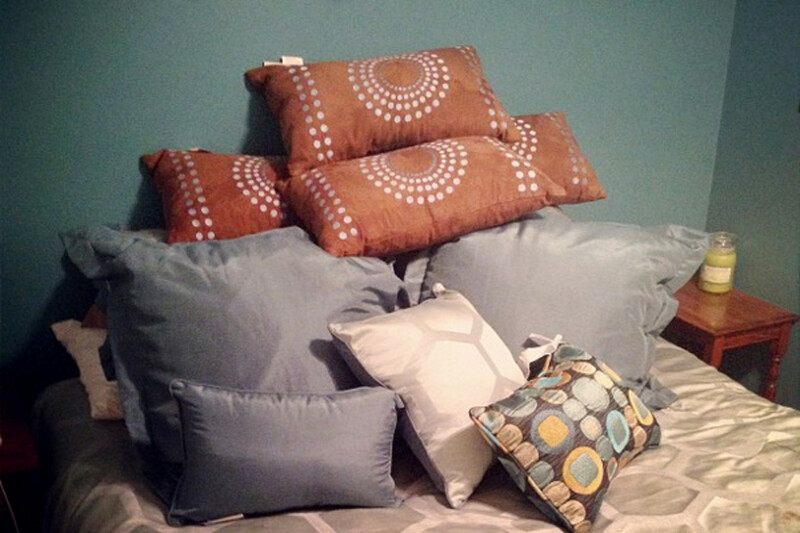 Pillows can add color and set a mood. Imagine rich textures and paisleys to give the bedroom an exotic boho flair. 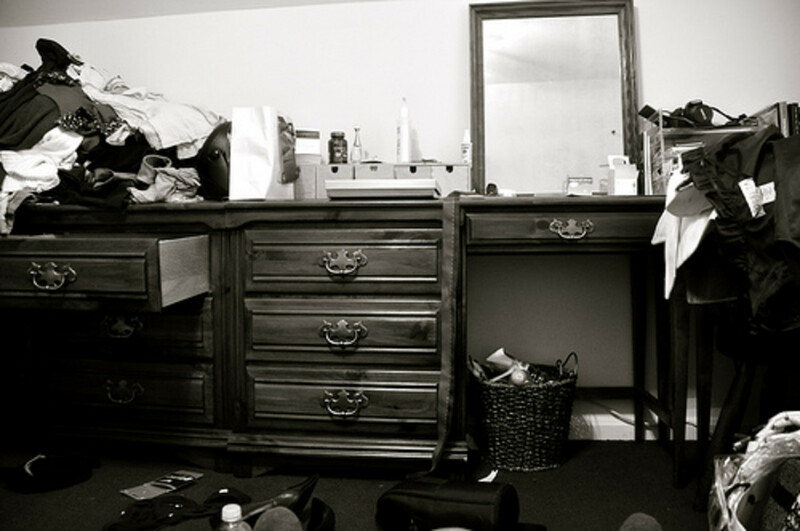 We all know some teens can have very questionable standards when it comes to tidiness. 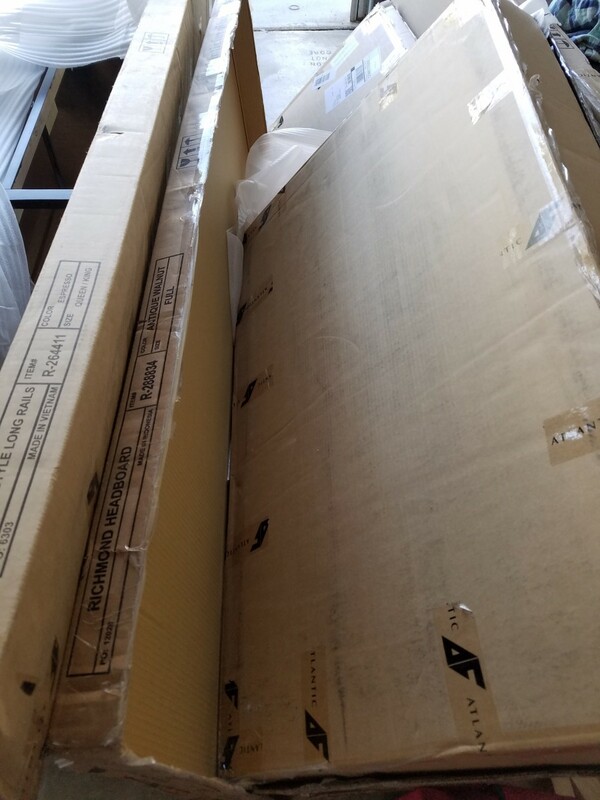 Get them to cut down on the mess by creating places to keep everything under wraps. Under bed storage containers, baskets and shelving with bins keep strewn clothing and miscellaneous clutter to a minimum. 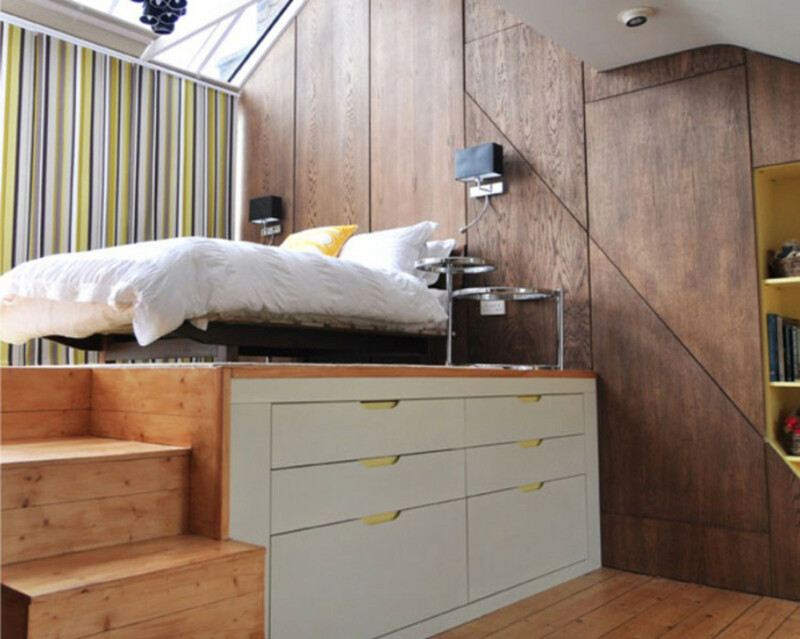 For example this room takes storage to new heights by constructing a raised platform with drawer storage beneath. Most teens are fashion-conscious whether they admit it or not. Why not extend their love of fashion to the windows? 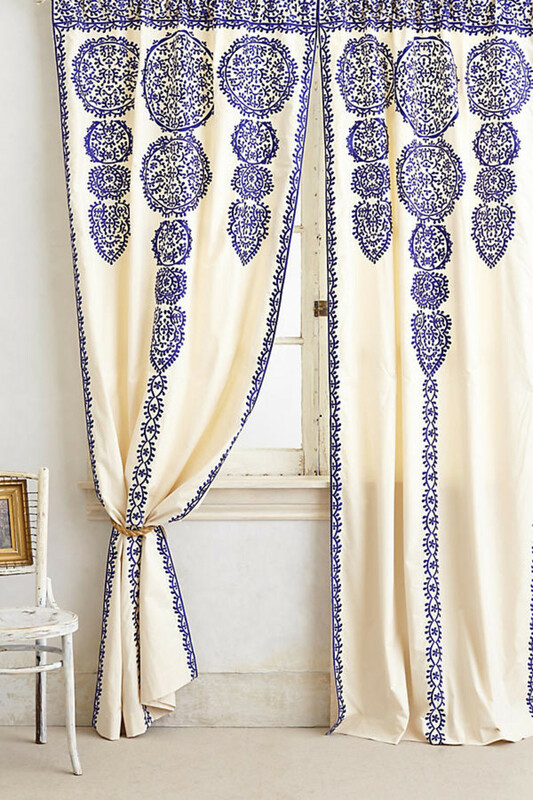 There are so many fun curtain fabrics today you can find something to satisfy even the most design-forward teen. For something more tailored consider woven grass, Roman shades or wooden blinds. Your teen needs task lighting for studying but once the homework is done it's time for mood lighting for the evening. A string of twinkle lights for the young lady or a funky disco ball for the gent will give their bedroom a groovy lounge vibe. 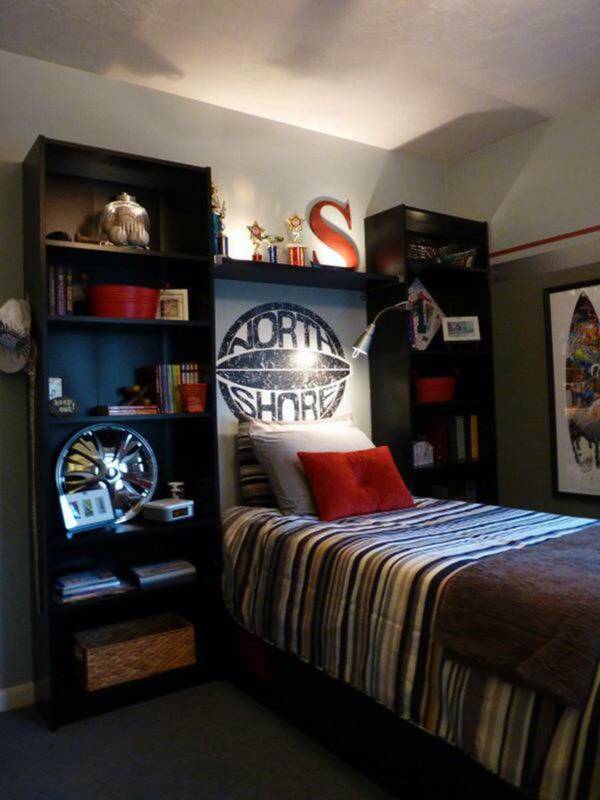 Wall decals are a great way for your teen to express their individuality and creativity without ruining the plaster or drywall. They can choose from removable wallpaper or decorative decals from a variety of quotes to decorative patterns. 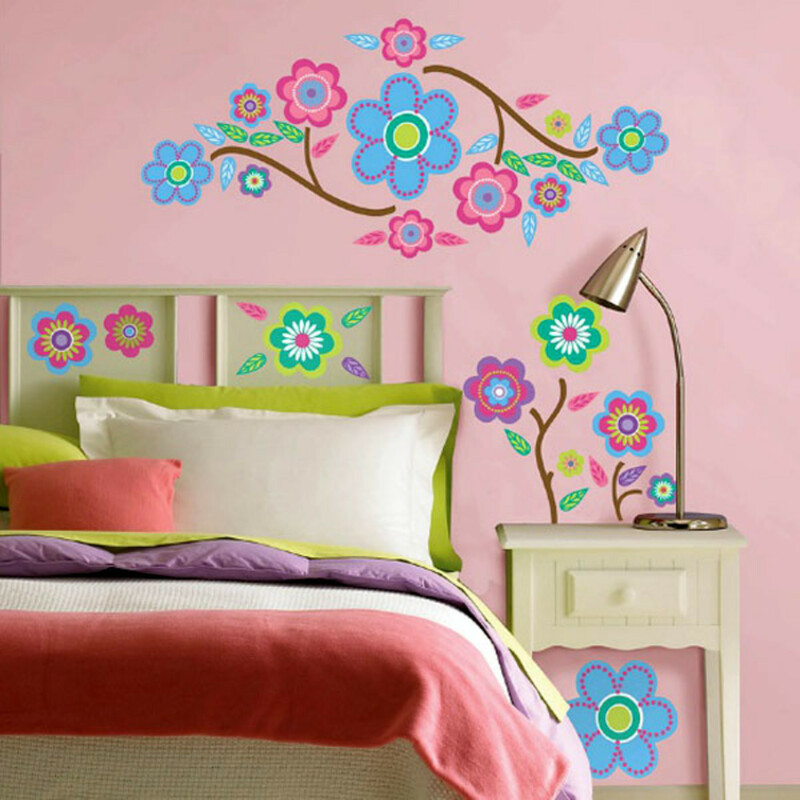 This fun wall art can easily be removed and replaced with peel and stick wallpaper or another set of decals. No room is complete without a cool comforter or duvet cover. I personally like the idea of duvet covers because of their versatility. Just purchase an insert (either down or fiberfill) and encase it in a fabulous duvet cover to suit your teen’s favorite colors and patterns. Pick up a few coordinating pillow shams as well. And by all means avoid purchasing a matching bed-in-a-bag set. That is so not cool. You and your teen can tackle this as the first or final step in the room design process. If she absolutely adores Tiffany blue or he wants dark goth walls then by all means consider the color they prefer. If you’re both stuck, choose a few key fabrics, a rug, accessories and upholstered pieces to give you inspiration for a wall color. Not up for painting the entire room? 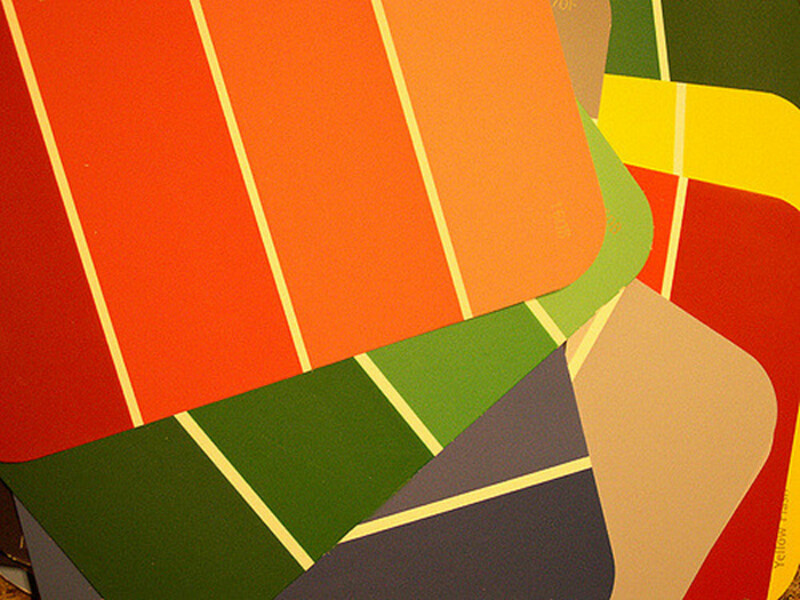 Get a quart of paint and tackle a single accent wall—preferably the headboard wall. 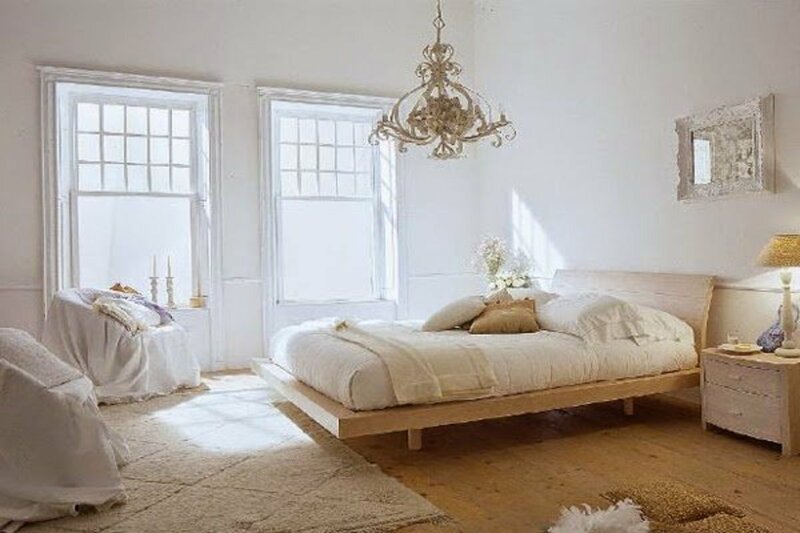 Dianna, I think it would have been a great bed with the storage underneath. I also think an elevated bed with a desk below is a neat design feature for a homework study area. 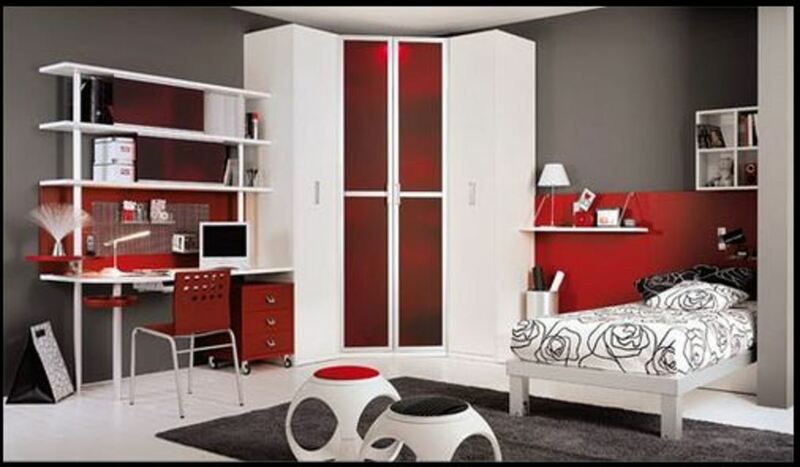 There is so much more available today to make teen rooms interesting and comfortable. I am partial to the high bed-storage furniture myself. I would have loved this as a teen.